Viknesh Vijayenthiran December 19, 2014 Comment Now! Cadillac is set to unveil a new flagship sedan at the 2015 New York Auto Show in April, and today we learned of one of the cooler features that will appear on the car. The new car will be a fullsize sedan called the CT6 and it will come with a video-streaming rearview mirror that should make backing up and changing lanes much easier and safer. 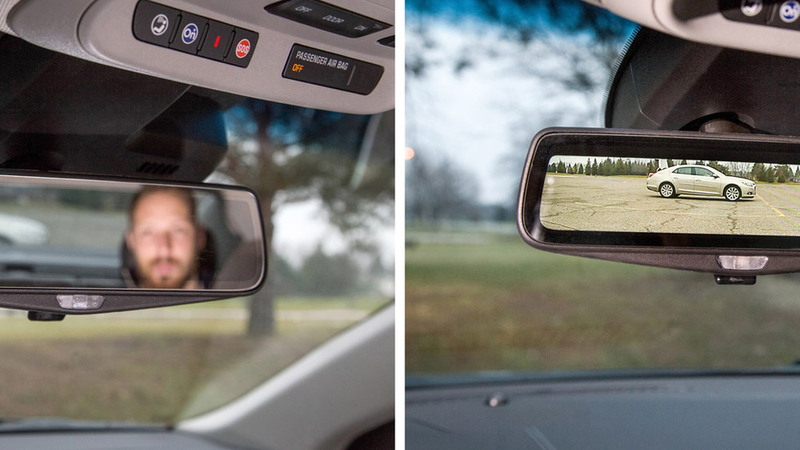 At a flip of a switch at the base of the rearview mirror, drivers of the CT6 will be able to change the mirror from a traditional unit to one that streams high-resolution video. But this isn’t for watching movies or checking your Facebook status; instead, it relays footage taken by a camera at the rear of the car. 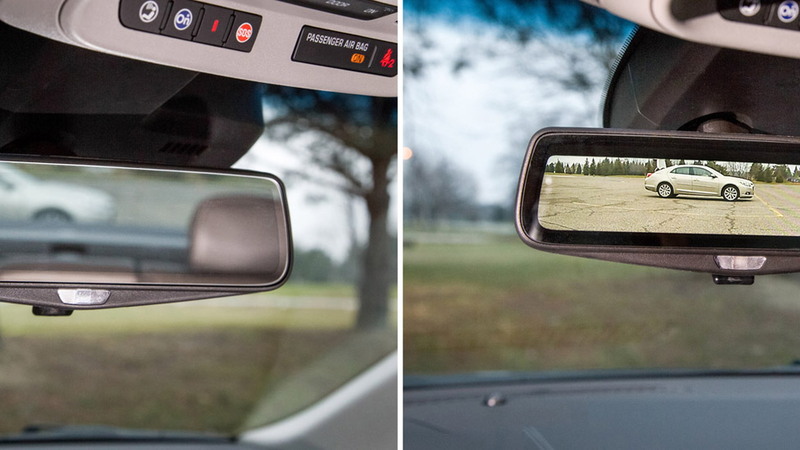 This has the benefit of removing obstructions of passengers, headrests and the vehicle’s roof and rear pillars when a driver needs to see what’s behind them on the road. Better yet, the video-streaming mode of the mirror improves field of vision by an estimated 300 percent, or roughly four times greater than a standard mirror. 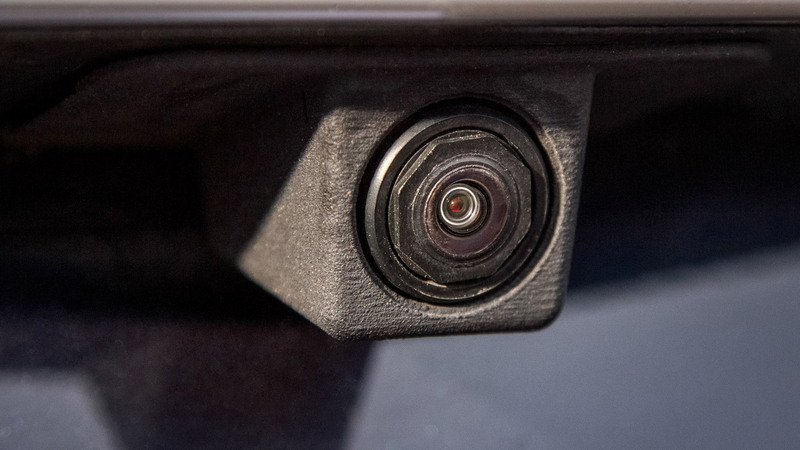 A water-shedding hydrophobic coating is applied to the camera to keep it clean to maintain visibility regardless of the driving conditions. And thanks to a high dynamic range, the camera’s video feed also reduces glare and allows a crisper image in low-light situations, versus a traditional mirror. 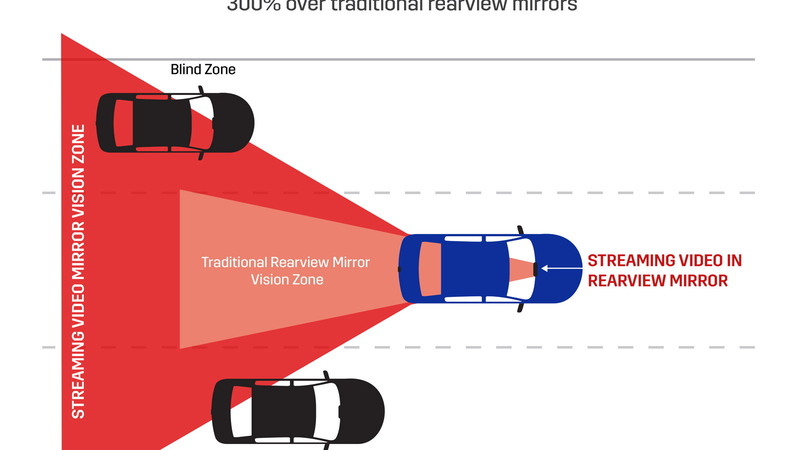 Right now it’s not clear if there will be any major regulatory hurdles to cross; similar camera-based systems for side mirrors, which automakers love because it would mean no more drag-creating side mirror caps, are not allowed yet under federal standards here in the U.S. Such a setup is already in use, however, on the super-slippery Volkswagen XL1 sold overseas. 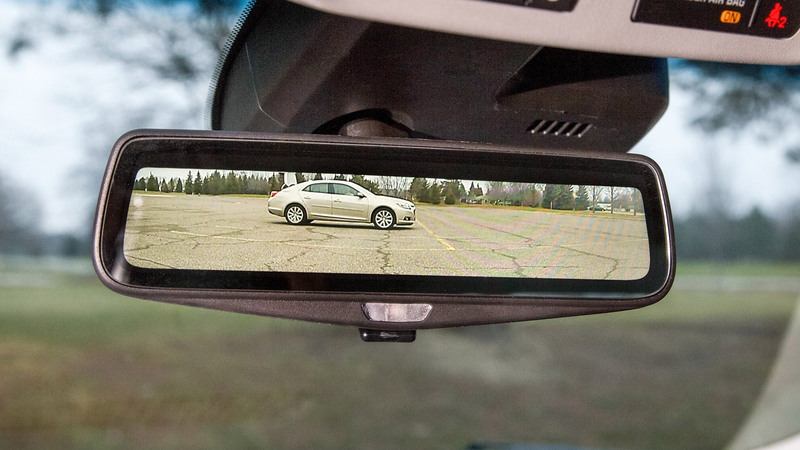 We're guessing the video-streaming rearview mirror will be allowed by the time CT6 arrives. The car will go on sale next fall, as a 2016 model. Expect to see the special mirror appear in other General Motors Company [NYSE:GM] products shortly after.